We’ve heard it before, Malawi has the potential to become the world’s next centre for rare earths. Will Dawes CEO of Mkango Resources is quoted by the Financial Times Beyond Brics blog praising Malawi as a future global centre for REE and as a safe investment destination. The post appeared yesterday behind a paywall. Malawi’s resources are thought to be particularly promising. Will Dawes, chief executive of Canadian company Mkango Resources, believes it could become Africa’s largest rare earth producer. 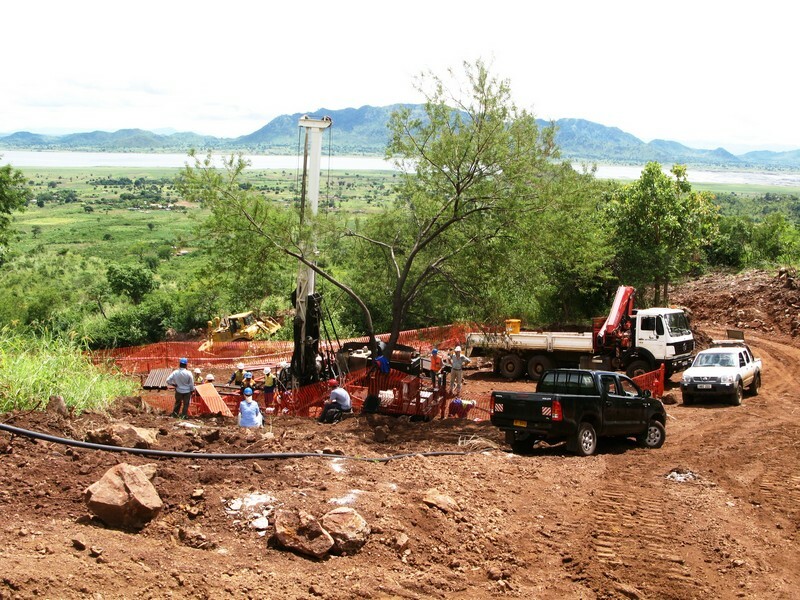 There are at least five potential rare earth mines in Malawi, of which Mkango’s Songwe Hill project is the most advanced. “Malawi ticks the boxes in terms of resource potential, a stable political environment, infrastructure and government support,” says Dawes. He says Malawi’s mining sector is “relatively underdeveloped compared to neighbouring countries” but that with multilateral donor support, Malawi is working to review the mining code and develop more attractive incentives for investors. I was reflecting on what’s been said earlier, the key that has been said earlier, that there is a desire to see further FDI [Foreign Direct Investment] in Malawi, yet we have the Minister [John Bande] quoting Her Excellency [President Joyce Banda] saying that we don’t want to see Malawians ripped off. Take a moment to think about it. Think what it means for investors. It’s as if people are expecting to be ripped off. As a foreign investor, I’m bemused by the way this country has treated our company. When other companies come to ask us if they should invest in Malawi, I say, go to Malawi’s media and ask yourself how u would feel if that was being said about you? One company that is currently exploring for rare earths in Mulanje, southern Malawi, may empathise with Walker’s experiences. The mining company Spring Stone was the subject of a petition and protests this week, which are part of an ongoing disagreement (misunderstanding?) between the company and communities. The group of “concerned citizens”, led by parliamentarian Peter Nowa and comedian Bon Kalindo, claims that the company is destroying the environment through the clearance of pine trees. However, according to Spring Stone’s website, the mining company is supporting the MMCT and the Ministry of Forestry campaign to eradicate Mexican Pine and to regenerate the indigenous Mulanje Cedar forest. About 80 years ago the Chambe Basin was logged and and replanted with Mexican Pine for logging. This environmental care initiative does not appear to be understood by (or to have been discussed with?) the Concerned Citizens given that Spring Stone, along with the Mulanje Mountain Conservation Trust (MMCT), was initially handed a court injunction in December last year by the High Court in Blantyre to cease prospecting activities in the exploration project that is a joint venture of Canadian Gold Canyon Resources and Japan Oil, Gas & Metals National Corporation. One month later, in January 2013, a permanent injunction was sought by the group of Concerned Citizens and in February, Spring Stone ceased its rare earth exploration project, which was in its second drilling phase. The injunction was overturned in May, but the petition handed to the District Commissioner this week indicates that the tensions have not been resolved.